Allu arjun after superhit sarainodu which got collected more than 70+ crores share in 2016 is now came with DJ, Duvvada Jaganatham in 2017. Movie is directed by harish shankar who gave superhit to pawan kalyan after 10 years with gabbar singh and produced by senior dil raju. Pooja hegde was acted as female lead a side with other actors tanikella bharani, Ravu ramesh, Subba raj and vennela kishore. 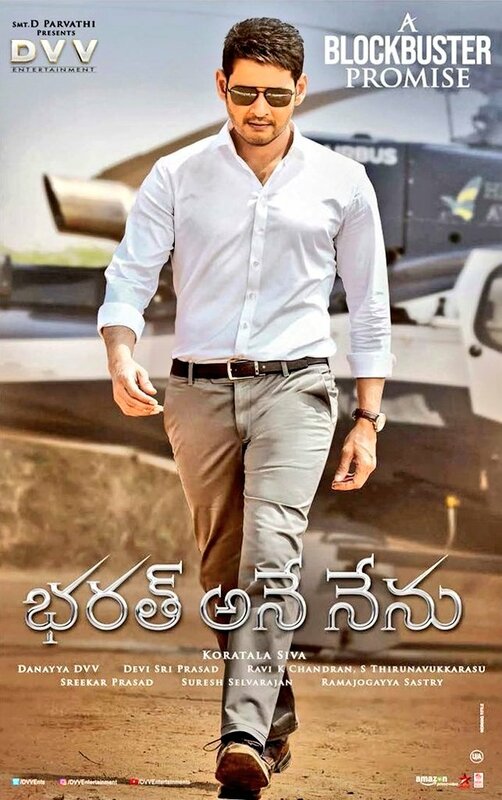 Movie got average response and reviews all over but collected 30+ crores share in 2 days and expected to reach 40+ in 3 days and movie rights sold for 80 crores. Movie is all about DJ and duvvada jaganatham. DJ is rowdy killer from childhood who helps a police officer around andhra and hyderabad. Duvvada jaganatham is brahmin and son of tanikella bharani who makes catering for marriages. Later how he fells in love with pooja hegde and kills ravu ramesh will be remaining story. Harish shankar is director for this movie who gave superhit like gabbar singh with pawan kalyan after 10 years. Story is very routine and predictable. Harish direction is very pale and average. If he would have taken care in screen play it would have been in other level. Main story is not very strong where he took many scenes from previous films like athadu, srimanthudu and janatha garage. Camera of bollywood man ayanka bose is good. Music remains repetitive and routine even the back ground and not very markable. Actors did good job for their roles but as i said story is not very strong. Editing is not bad. Few songs, BGM, Cinematography, 1st half. Routine story, Forced comedy, dragging screenplay. Movie is strictly for allu arjun fans and for others it is one time watch if you have nothing to do.